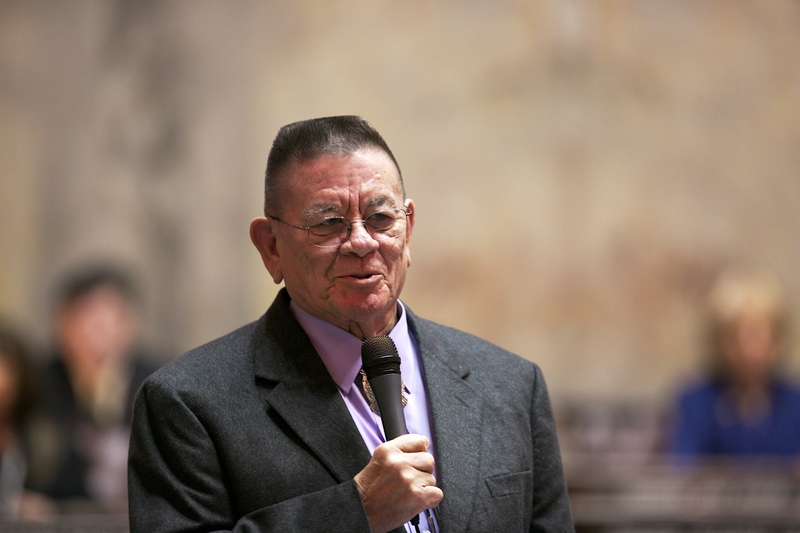 OLYMPIA –The Senate State Government Committee will hear the Native American Voting Rights Act next week. The legislation would allow the residential address portion of a voter registration form to be filled out with a nontraditional address. Senate Bill 5079 establishes the Native American Voting Rights Act of Washington. “As the only enrolled tribal member elected to the Washington State Senate, I realize there is still much work to be done to ensure that the indigenous community can fully participate in the democratic process. “Voter participation is not a partisan issue; it is the foundation of our democratic system and must be protected by all sides. Democrats and Republicans should be able to work together to ensure that our electoral system works in the interest of all Americans.